If you are looking for a lodge or log cabin for a holiday in Greece we can help. 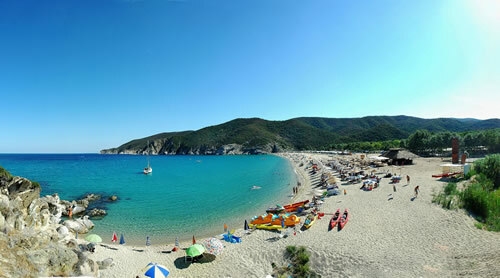 We have 29 quality lodges, log cabins and chalets in Greece. Just a few of the superb lodges available to book are shown here. You can refine your search using the menu on the left. 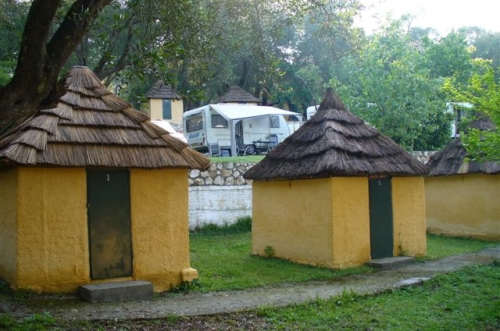 Corfu Camping Village - Dionysus is the ideal place for your dream camping holidays in the beautiful island of Corfu in Greece.Join us and enjoy our greek hospitality, the professional service and our great experience over the years in camping.